1. 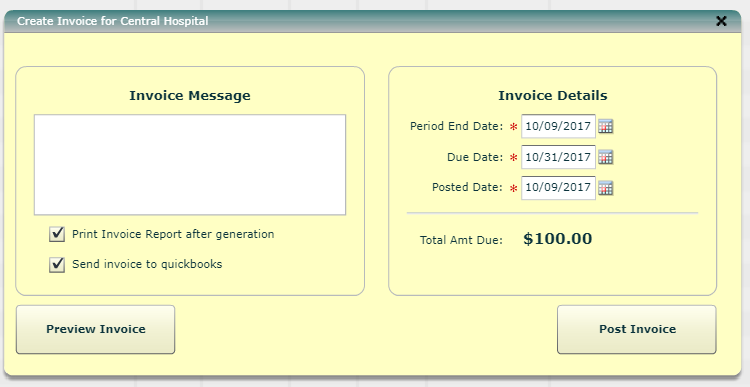 Create an invoice in the normal manner.using the Financials/Customer Invoices menu. 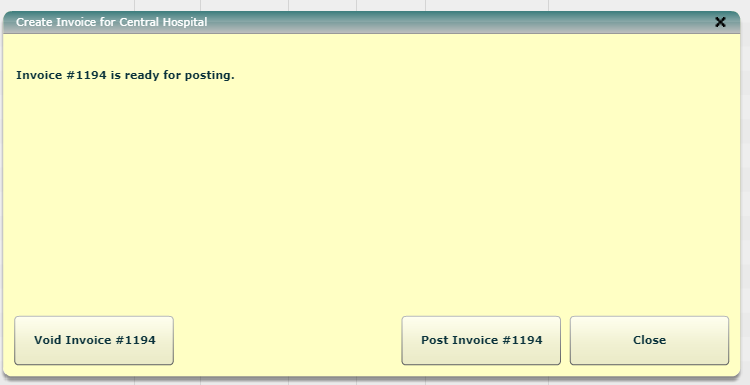 (Please note that the preview feature will not work for the Create Bulk Invoices menu). 3. Now you have the choice to Void the invoice and start over; Post the invoice to Quickbooks; or Close the popup and keep the invoice without sending it to Quickbooks.